Take a trip to Sanibel Island if you like pretty sunsets and luxurious resorts. Most people go there for "shelling" on the beach--the "Sanibel stoop" remains a tourist favorite. It's a family-friendly destination with a village atmosphere and loads of chances for viewing local wildlife. 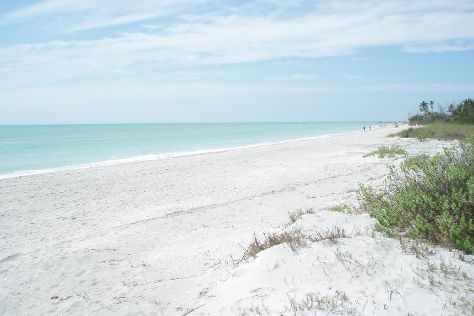 Sanibel Island is in Southwest Gulf Coast. Plan your vacation with our United States road trip planner and discover the best things to do in Sanibel Island.